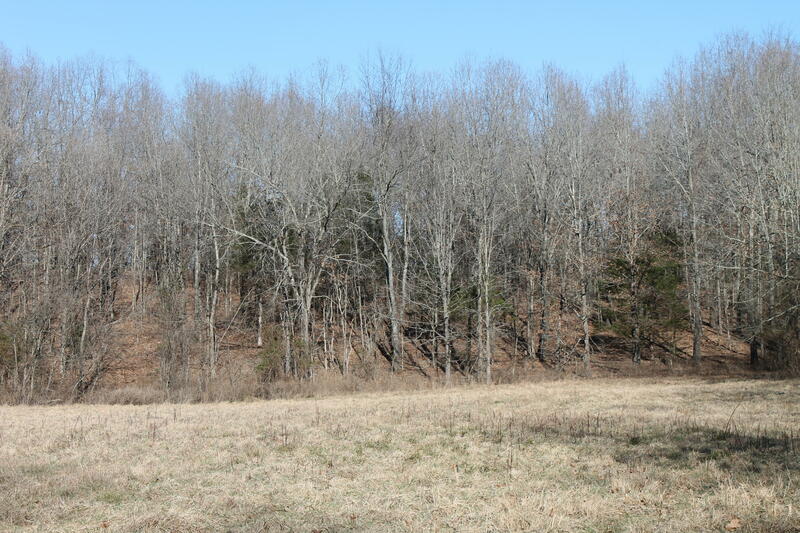 1 Acre m/l lot - Lots 2 & 3 Deer Valley Estates - City Utilities - Beautiful Building Site! Just minutes from hospital, shopping and a short drive to the river! Sign on property - Go take a look! 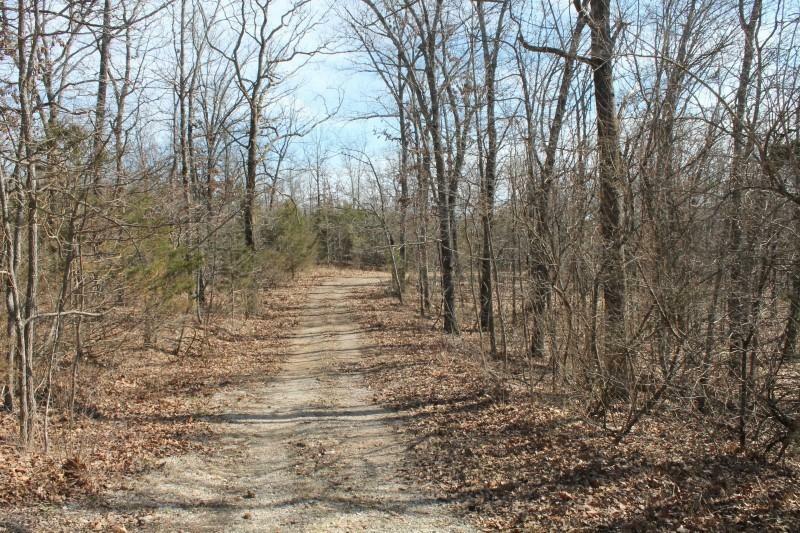 Residential Building Lot for Sale in South Central Missouri - 1 Acre m/l lot - Lots 2 & 3 Deer Valley Estates - City Utilities - Beautiful Building Site! Just minutes from hospital, shopping and a short drive to the river! **Today this building lot is out of the 100 year flood plain, when FEMA maps come out approx. 40% will be in the 100 year flood plain - **Seller agrees to pay for the Flood Cert to avoid bank mandatory flood insurance (approx. $800 - $1200). Sign on property - Go take a look! 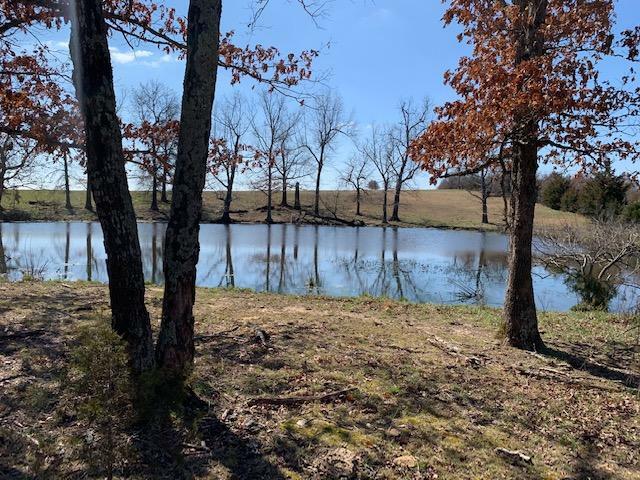 This property is located in Howell County, at 2204 Deer Valley Drive, West Plains, MO 65775. It is just minutes from Ozarks Medical Center, Missouri State University - West Plains Campus, Spring Creek and the North Fork River! West Plains - take W. Broadway to left on Cambridge, to right on Deer Valley - 100 yards on the left.